Did You Know These Celebrities Were Born in NYC? 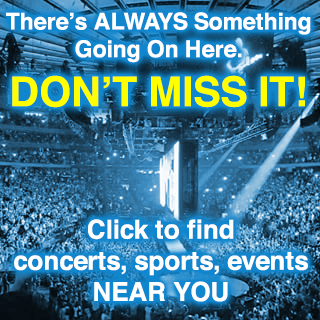 Actors, musicians, business moguls, sports personalities; you name it. The city of New York boasts a long list of world-renowned celebrities who have had the privilege of being born in “The Capital of the World”. Here are 25 of the most famous NYC born celebrities. Her journey to fame began in Brooklyn, New York, where she was born to Kate McCauley Hathaway (an actress) and Gerald T. Hathaway (a lawyer) on 12th November 1982. She has gone on to star in some of the biggest blockbusters in Hollywood such as The Devil Wears Prada, The Dark Knight Rises and the Interstellar. 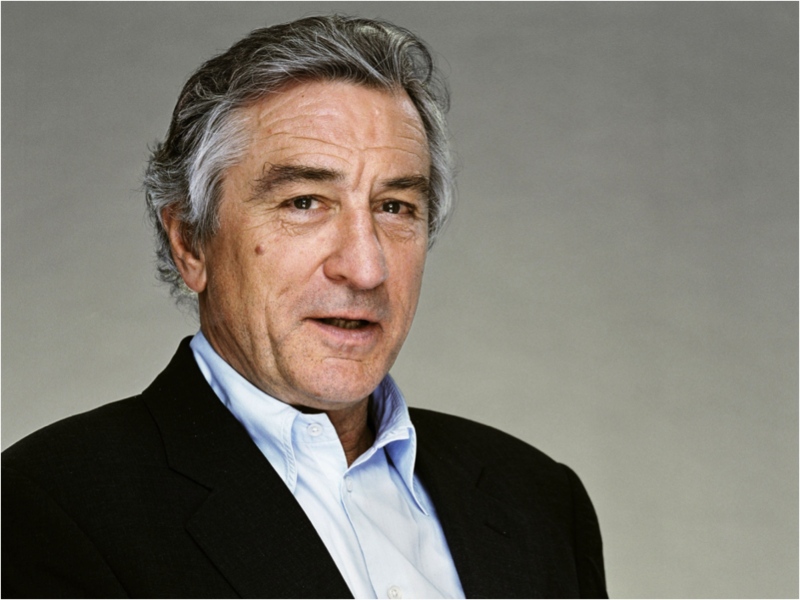 Regarded as one of the greatest American actors of all time, Robert De Niro was born in Greenwich Village, Manhattan, New York on August 17 1983. The Oscar winning actor has starred in several Hollywood gems such as The Godfather II, Taxi Driver and Raging Bull.